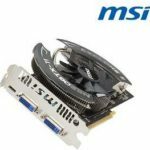 Another good deal is found, Newegg.com now promotes the MSI R6450-MD1GD3/LP Radeon HD 6450 1GB 64-bit DDR3 PCI Express 2.1 x16 HDCP Ready Low Profile Ready Video Card for $14.99 after $25.00 rebate, with free shipping, free 2-day shipping with Shop Runner. 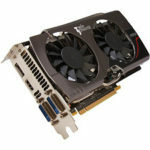 This is the lowest price I can find for this video card, $26 lower than the next best price available. 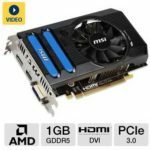 So I believe this is a good deal. 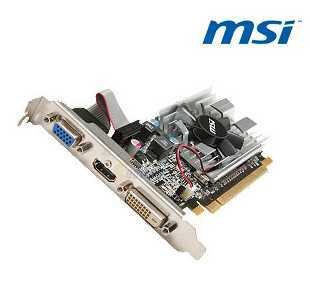 The MSI R6450-MD1GD3/LP features 160 Stream Processors, 1GB 64-bit DDR3, PCI Express 2.1 x16, 1 HDMI port, and 2560 x 1600 max resolution. You can read a review at Engadget.